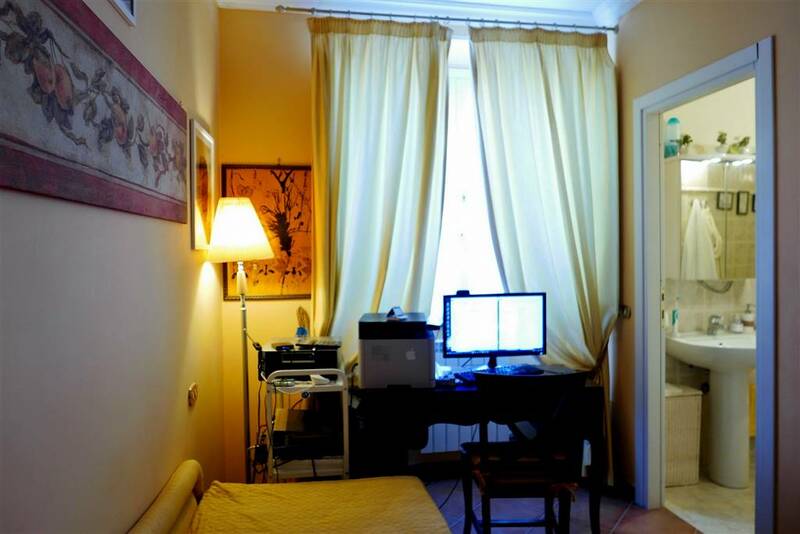 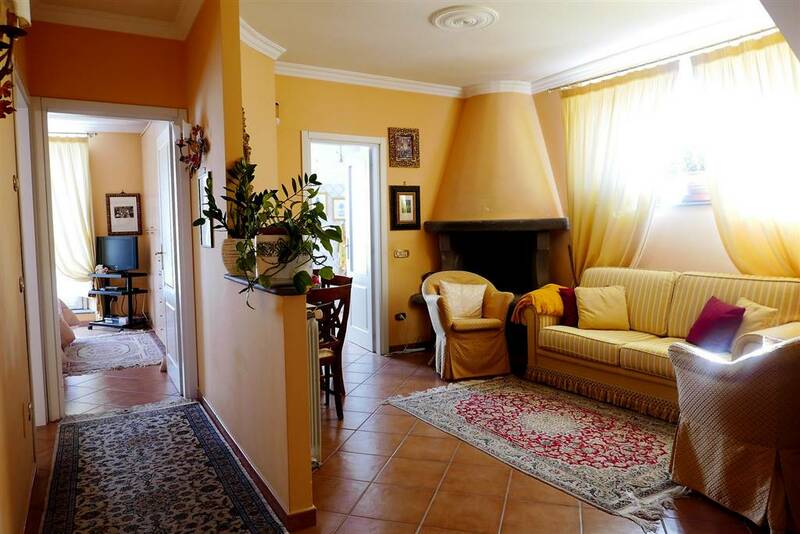 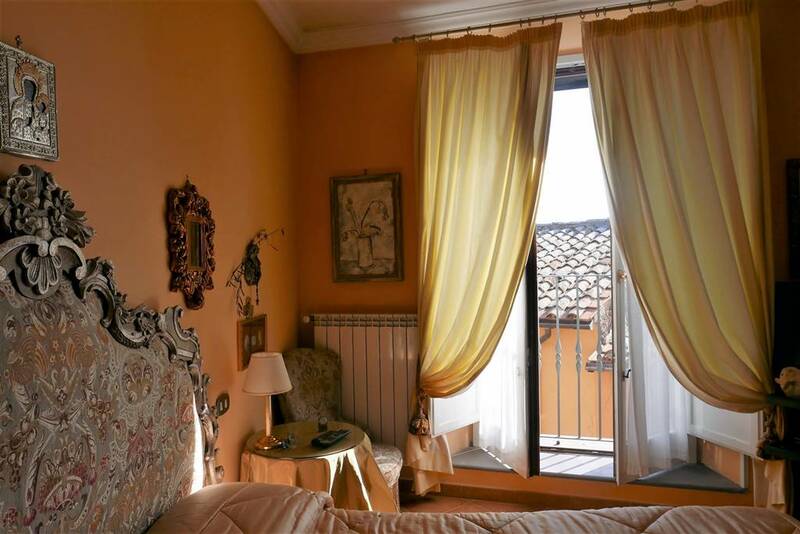 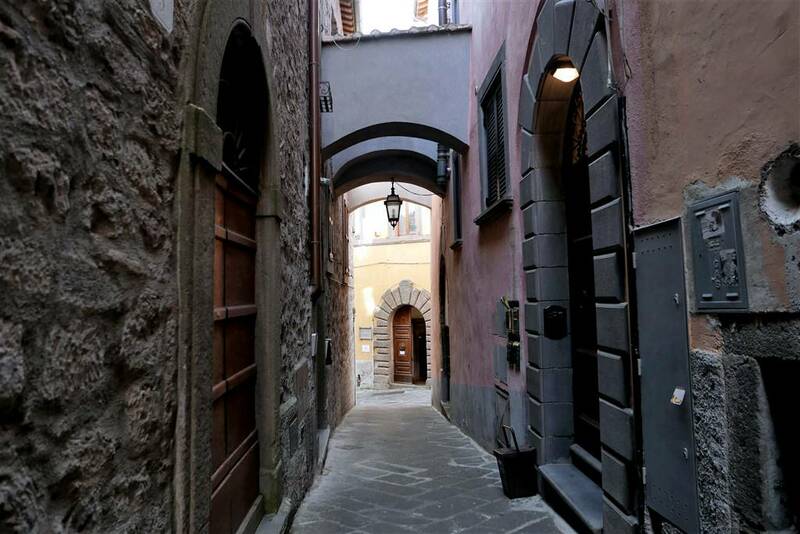 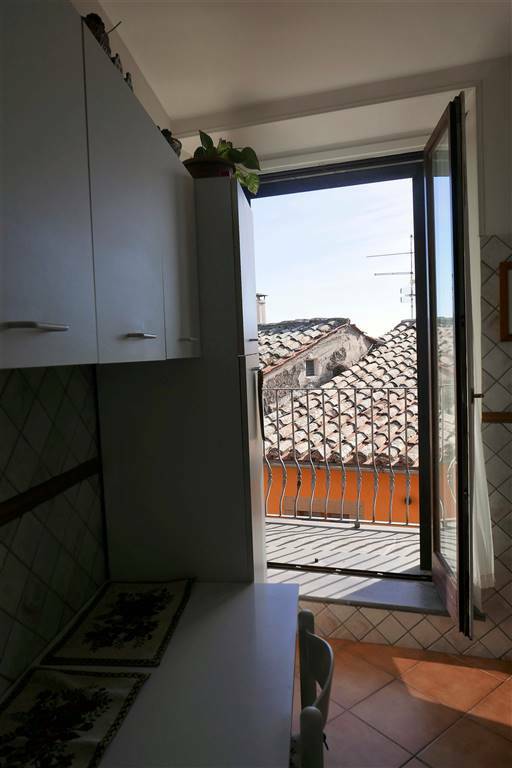 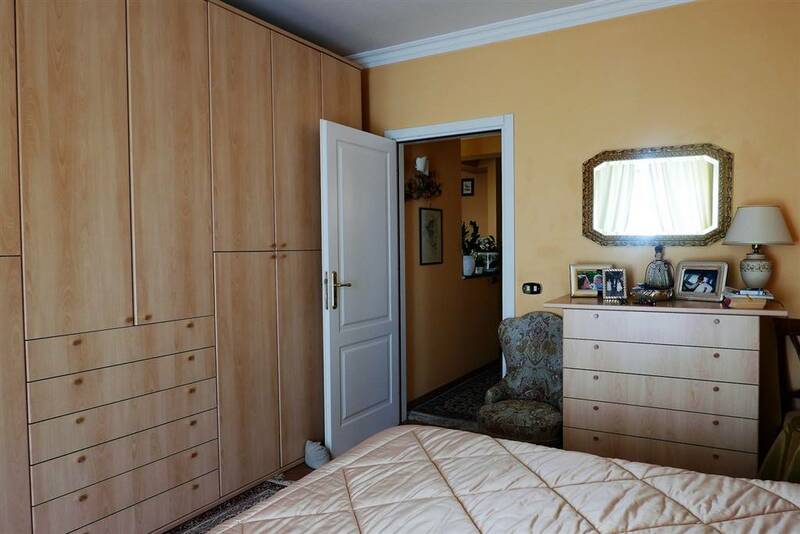 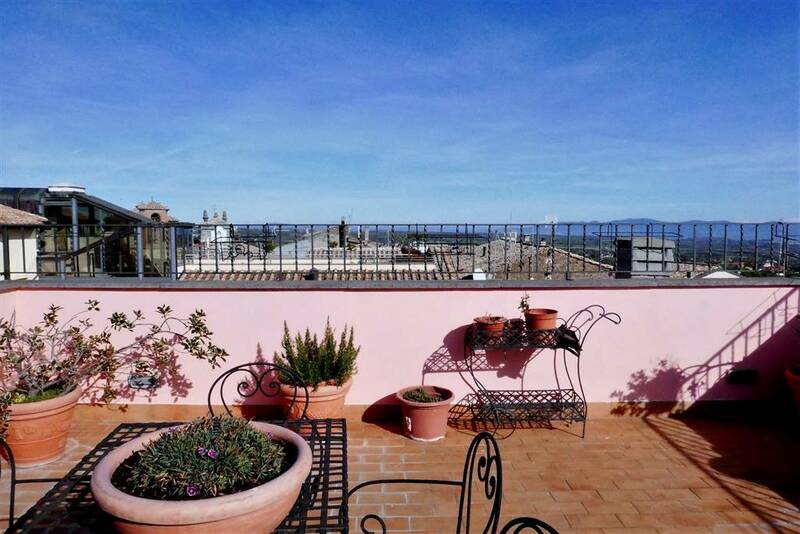 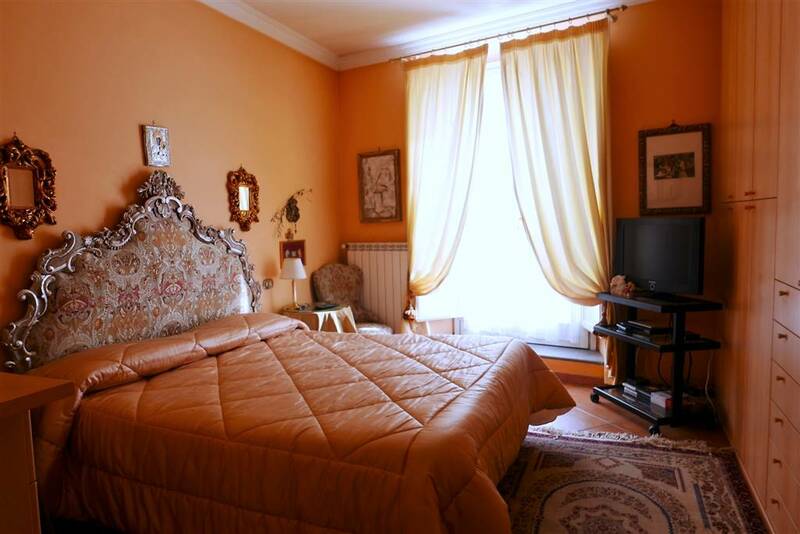 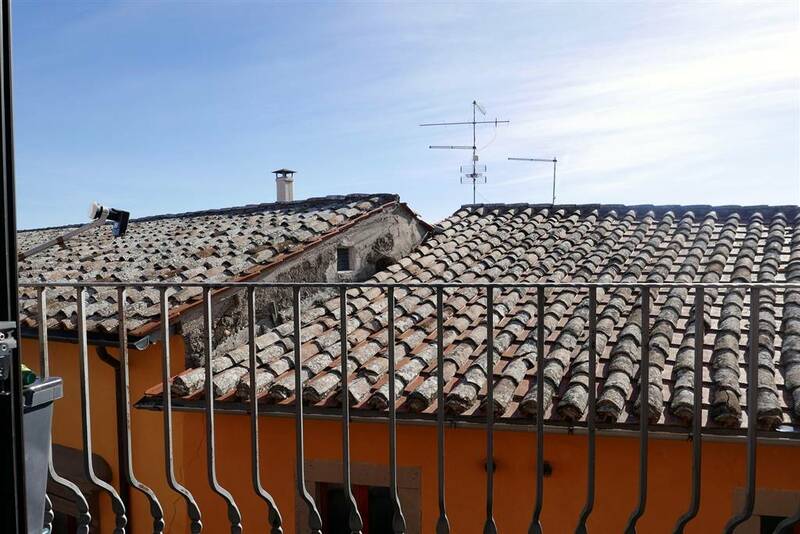 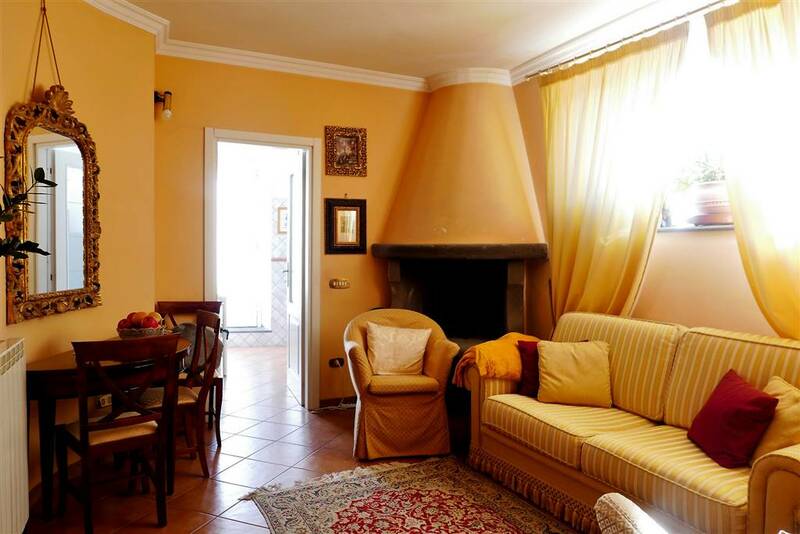 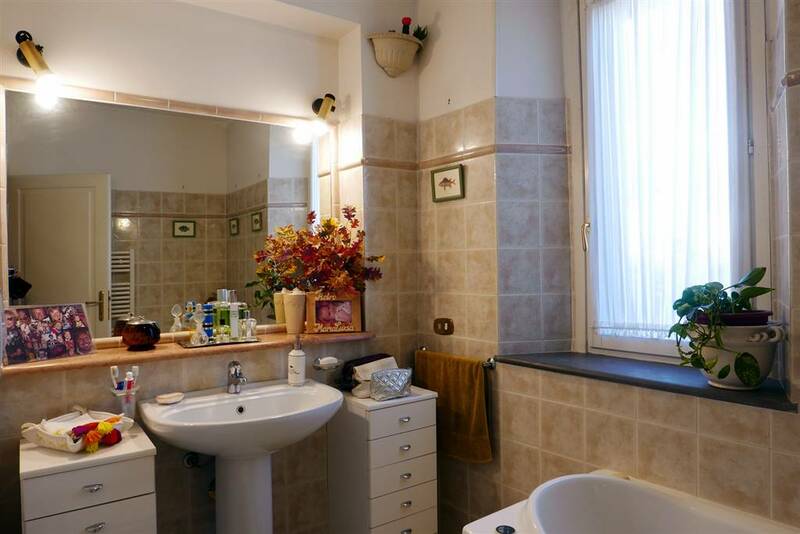 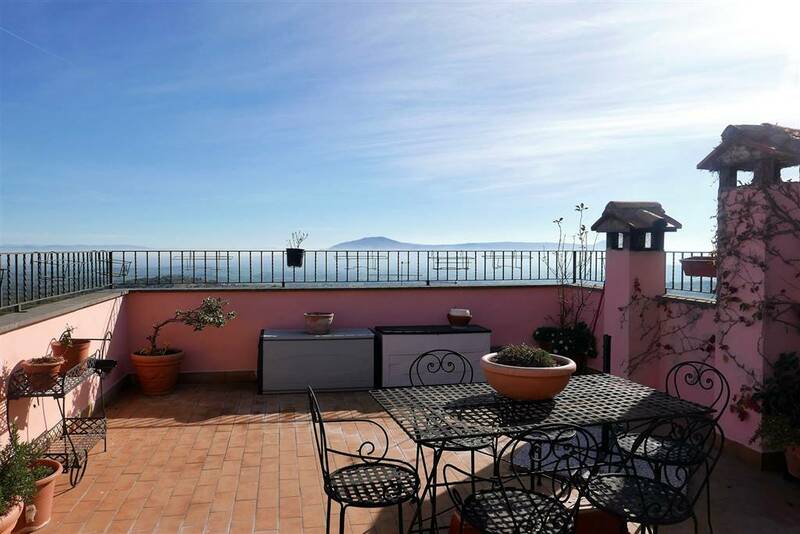 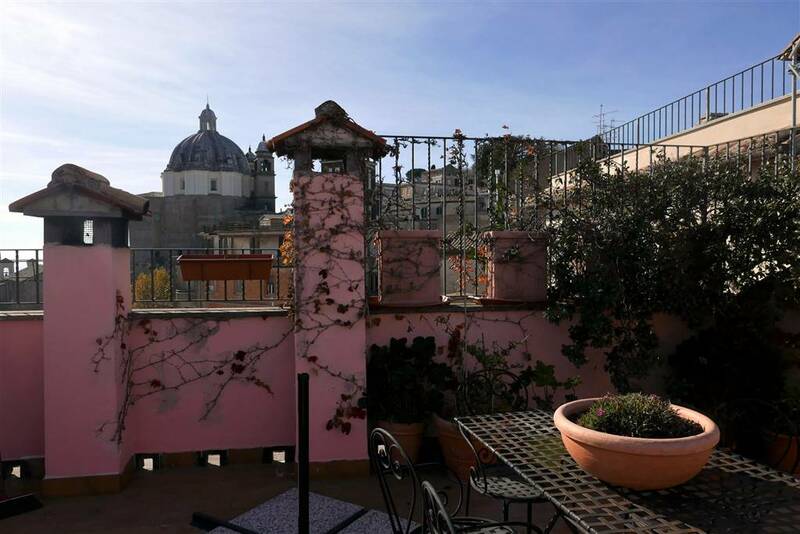 In the historical centre of Montefiascone bright apartment with large panoramic terrace. 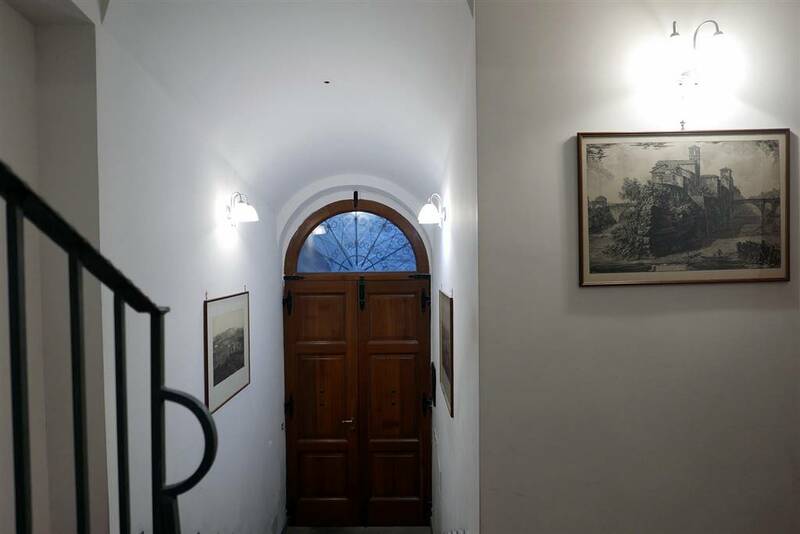 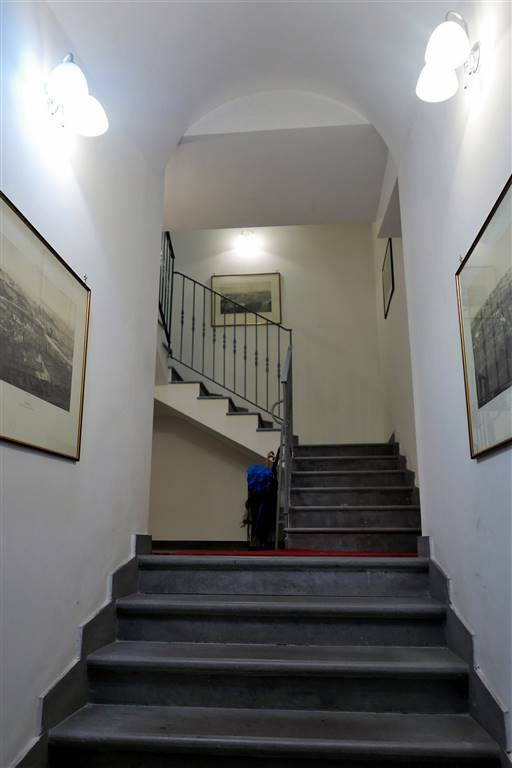 The apartment is located on the second floor of a completely restored building of only 4 apartaments, with a beautiful entrance hall. 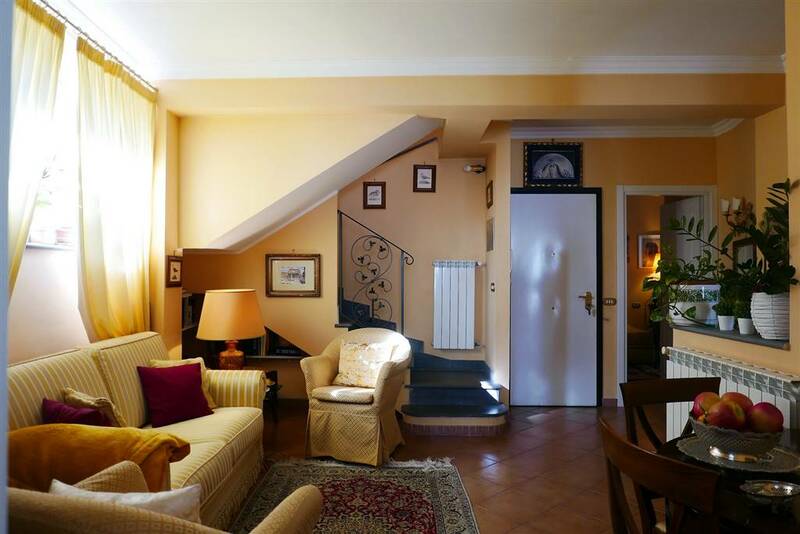 It's consists of living room with fireplace, kitchen with small balcony, two bedrooms and two bathrooms. 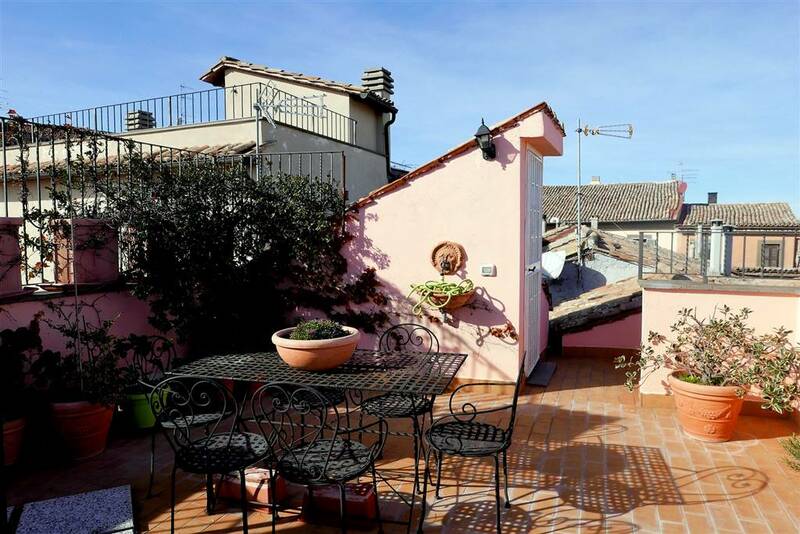 The terrace is 20 square meters and overlooks the roofs of the town, discovering the Cimini and Apennines Mountains. 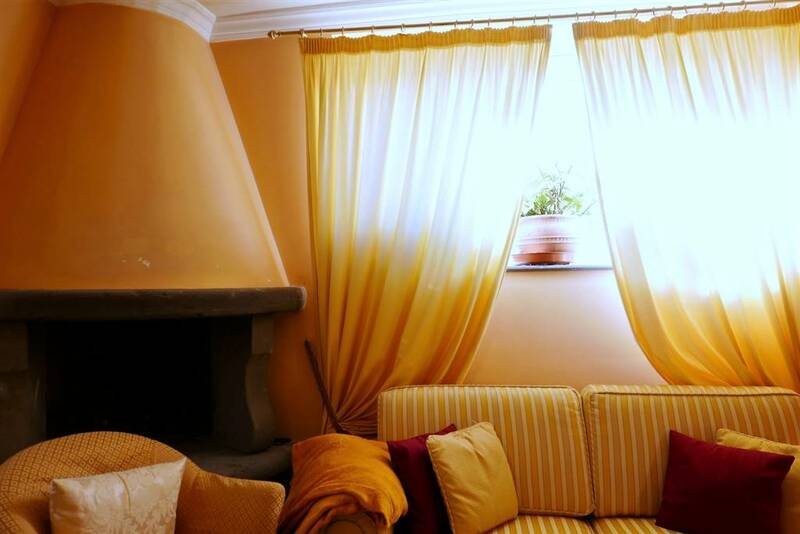 The finishes are made of precious materials.